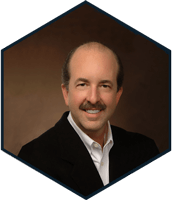 A safe and effective treatment for women’s health and wellness. 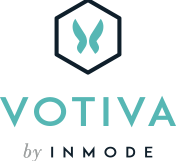 Votiva with FormaV is 510k cleared for temporary improvements in blood circulation, muscle pain relief and muscle relaxation and is an adjunct to Kegel exercises (tightening of the muscles of the pelvic floor to increase muscle tone). 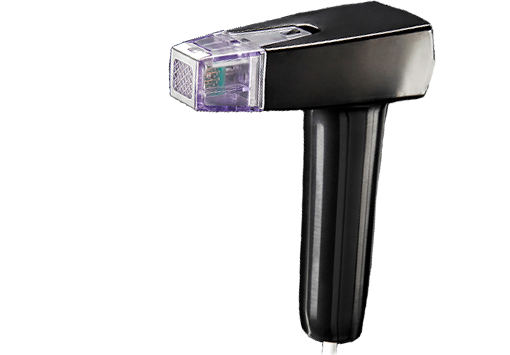 Morpheus8 is fractional device for use in dermatologic and general surgical procedures for electrocoagulation. 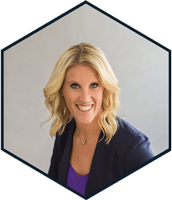 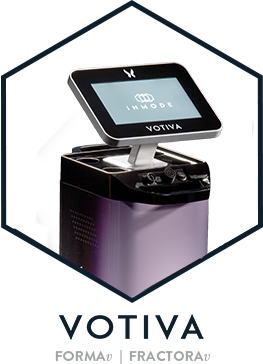 Adopting Votiva’s innovative procedures can enable your practice to deliver safe and effective treatment modalities for your patients.